Design Your Own Silicone Wristbands & Order Online. Do you have an idea of what you’re looking for and want to design your own silicone wristbands online? We have a great facility that allows you to put together your own silicone wristband design. It’s quick, easy to do and the results are fantastic. Our range of silicone wristband designers cover debossed, printed, single and two colour banded types. 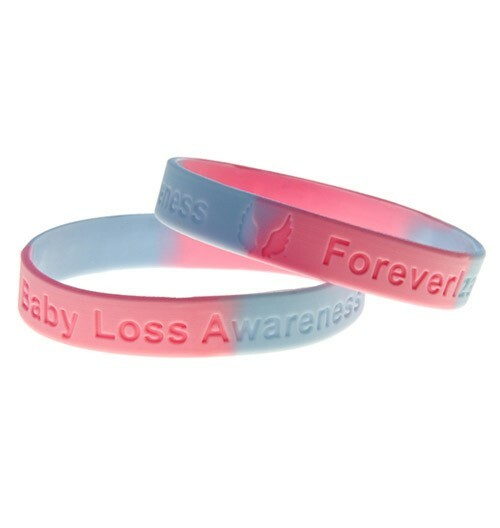 If you’re just looking for plain silicone wristbands you can also order them online too. Our UK prices for bulk orders or incredibly cheap plus we offer free UK postage on all orders over 1000 units. If you are unable to design your own silicone wristbands we offer a free design service where our dedicated designers will put together a digital design proof that perfectly matches your requirement. Branding is important so we also provide a Pantone™ colour matching to ensure your wristbands fit in perfectly with your branding. Choose your type of silicone wristband to design.